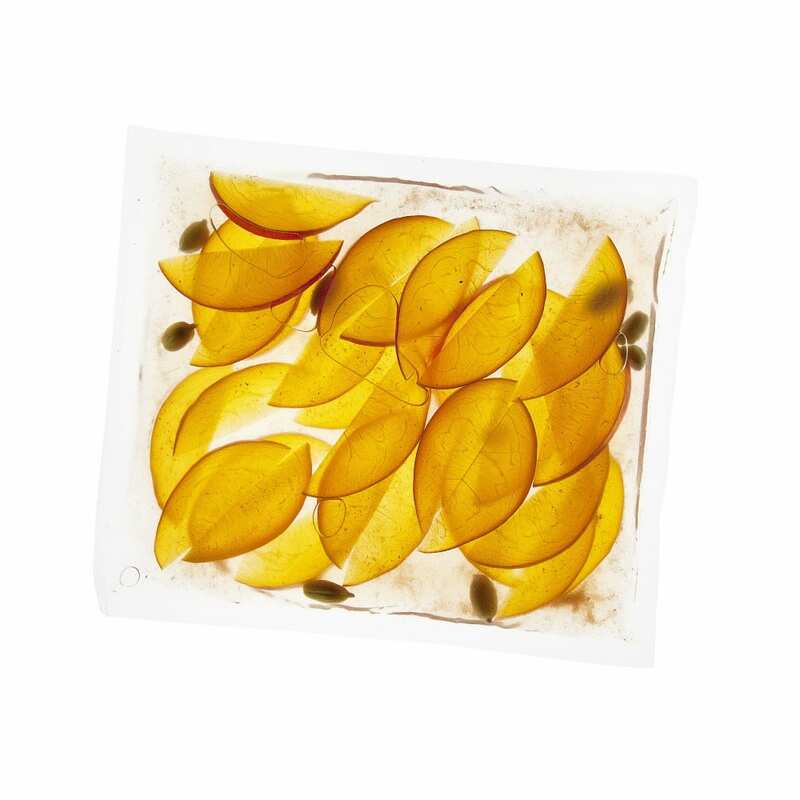 We offer 3 types of food vacuum sealer bags. The 1st are embossed for domestic/external suction vacuum sealers, the 2nd smooth for use with commercial chamber vacuum packing machines, and the 3rd are from SousVide Supreme™. 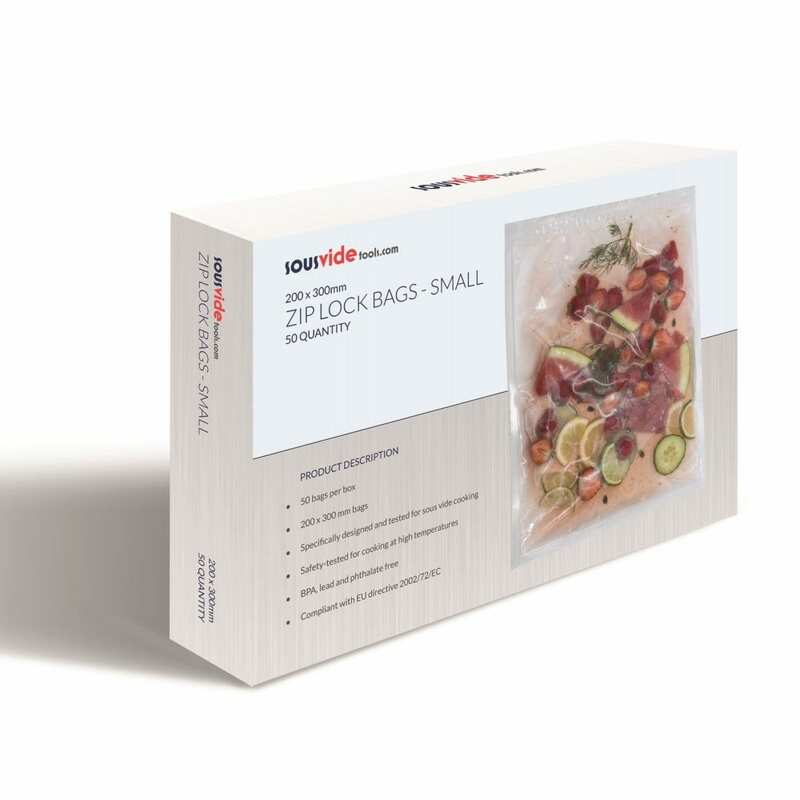 Our vacuum sealer bags can be used as a method of storing food, which will extend its life by up to five times. The packaging creates an airless environment to prevent food from spoiling. This is achieved by preventing the growth of microorganisms, removing atmospheric oxygen, limiting the growth of aerobic bacteria or fungi and preventing the evaporation of volatile components. 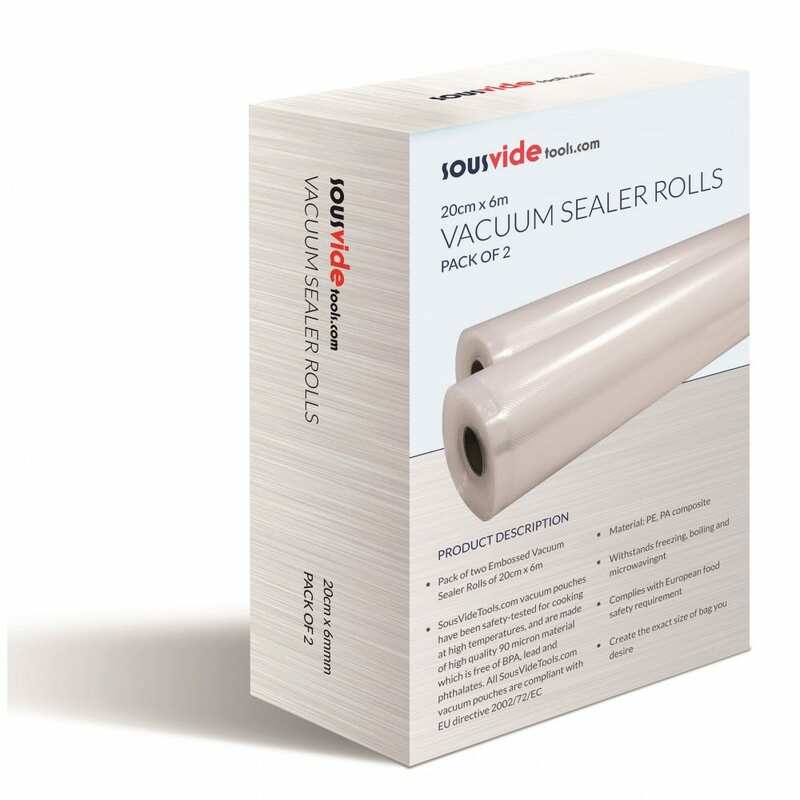 Our embossed vacuum sealer bags and rolls are designed to work with all brands of domestic/external suction vacuum sealers (+more). Our 80mu boilable vacuum pouches are manufactured for use with all brands of commercial chamber vacuum packing machines. Designed to withstand heat tolerances up to 110°C makes them ideal for sous vide cooking. (+more). The pouches are high quality, and their strength means that in addition to sous vide cooking, they can also be steam cooked, microwaved or boiled in a pan. They comfortably withstand high temperatures. (+more).